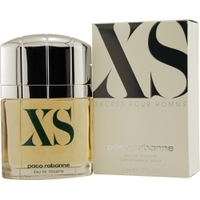 by Paco Rabanne 3.4 edt. spray Discontinued Item. 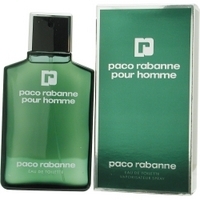 by paco Rabanne 1.7 edt. spray Very Rare Item. Discontinued Limited Stock.Damaged Box! 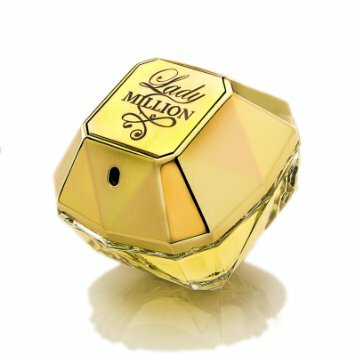 by Paco Rabanne 2.7. edp. 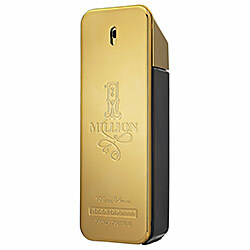 spray Only 1 Left Order Now! 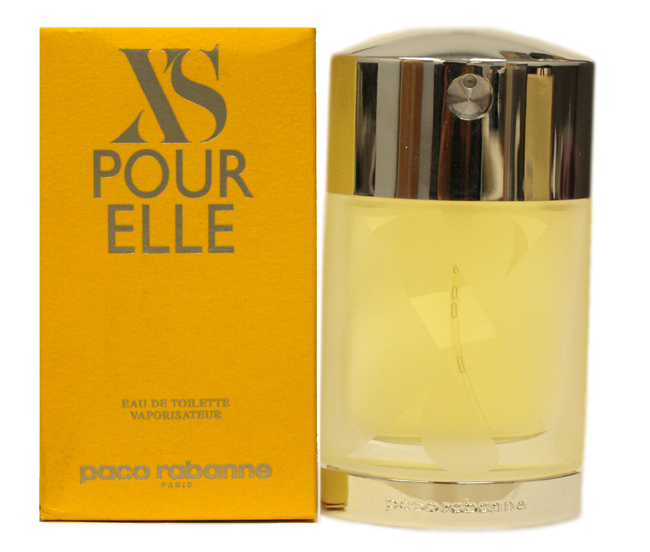 by Paco Rabanne 3.3 edt. spray only 2 left Order Now!